A traumatic brain injury (TBI) is often a life-changing event that can have a significant, permanent impact on your physical, emotional and financial well-being. 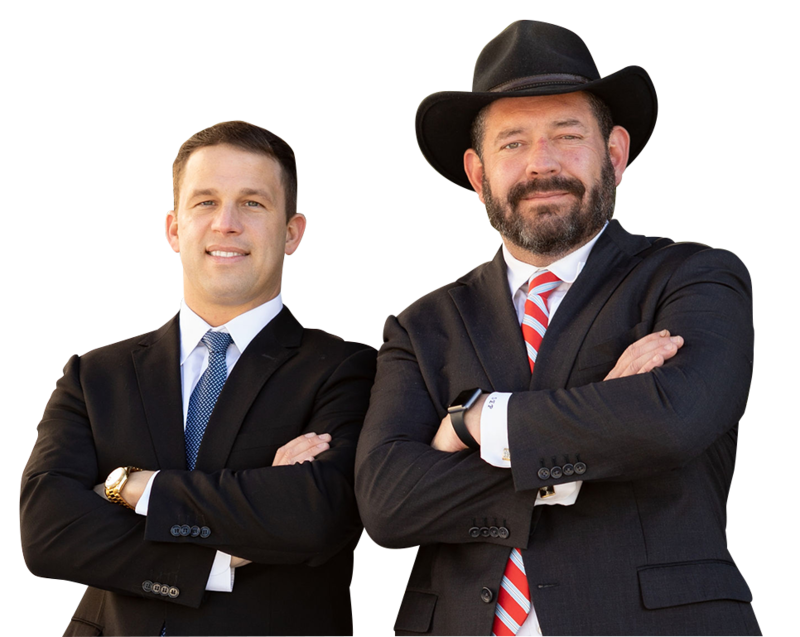 At Pepper & Odom Law Firm, our traumatic brain injury lawyers have seen firsthand the repercussions this type of serious injury can have on victims and their families and are committed to helping clients receive the compensation they deserve. A traumatic brain injury is usually caused by a violent blow or trauma to the head or body. Shattered pieces of skull from impact during an accident can cause TBI if they penetrate brain tissue. Motor vehicle accidents are a leading cause of traumatic brain injury, but falls, sports injuries, explosions, physical violence and gunshot wounds are common causes of TBI as well. Head trauma can also occur at birth, leading to a number of conditions that may affect a child for the rest of his or her life. Traumatic brain injury can have a wide range of physical, emotional and psychological effects. Although some signs or symptoms of TBI may appear right way, others may not be evident until days, weeks or even months later. That’s why it’s vital to seek the counsel of an experienced traumatic brain injury lawyer immediately following an accident. Infants and young children with brain injuries may not be able to communicate some symptoms, so it is essential to seek proper diagnosis and treatment of TBI for both you and your child if you’ve received a blow to the head or body. These conditions may linger for a few weeks or months after a traumatic brain injury but can also be permanent and require costly lifelong treatment and ongoing care. Research suggests that repeated or severe TBI may also increase the risk of degenerative brain diseases such as Alzheimer’s, Parkinson’s and dementia. If you or a loved one has been hurt due to someone else’s negligence, our experienced and compassionate traumatic brain injury lawyers at Pepper & Odom Law Firm will help you navigate the complex insurance claims and court system, fight for your rights and protect your interests. Contact us online to schedule a free consultation or call 601-202-1111 in Mississippi or 205-250-1107 in Alabama.